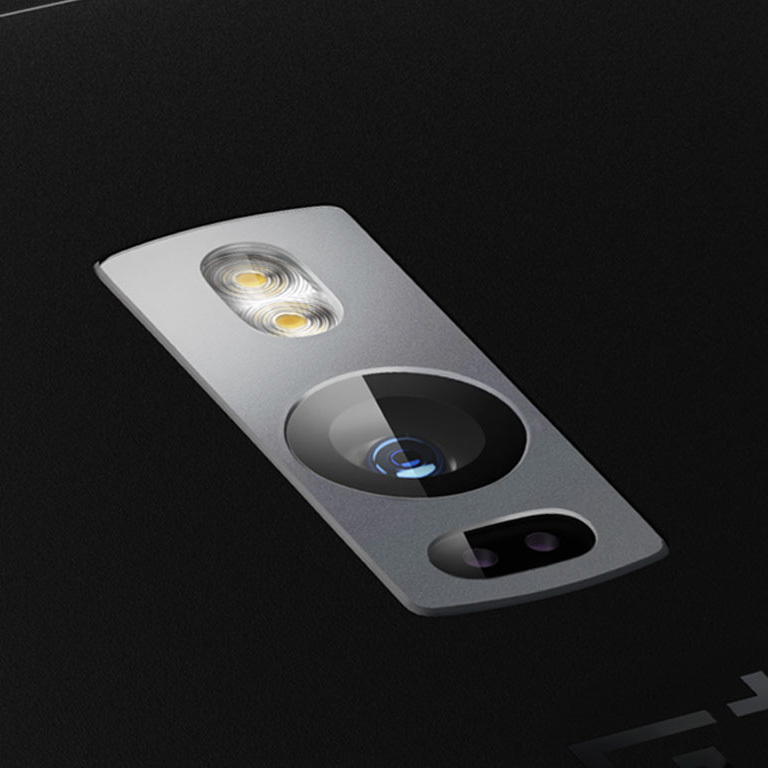 With the OnePlus 2, we have something bold to say. 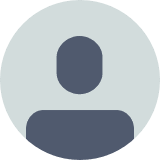 We believe that great products come from great ideas, not multi-million dollar marketing campaigns. We believe “that’s just the way things are” is almost always the wrong answer. Most of all, we believe that great things should be shared. 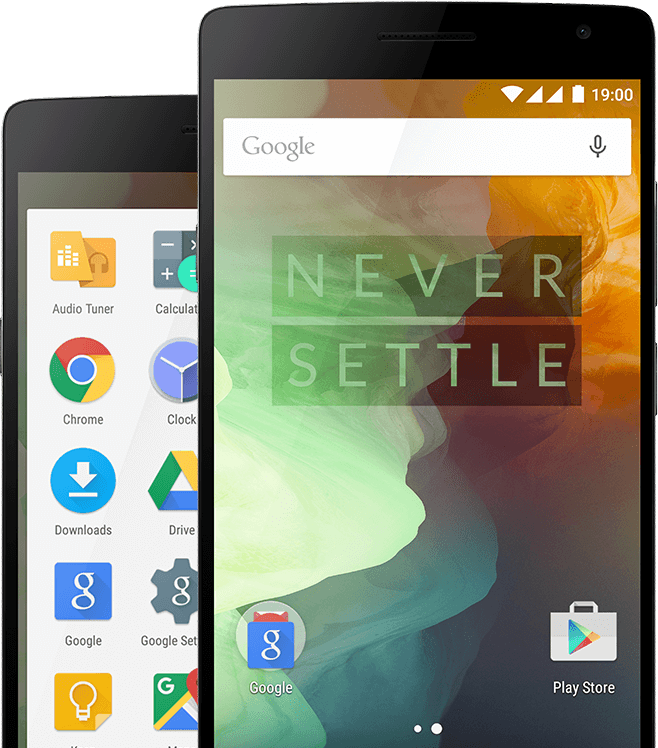 This is the OnePlus 2. The latest in charging and data transfer. Reversible and fumble-free. Cancels out unwanted shakes and bumps for incredibly sharp pictures and smooth videos. Don’t lug around two phones or change out SIM cards while traveling. Stay connected to two networks, simultaneously. 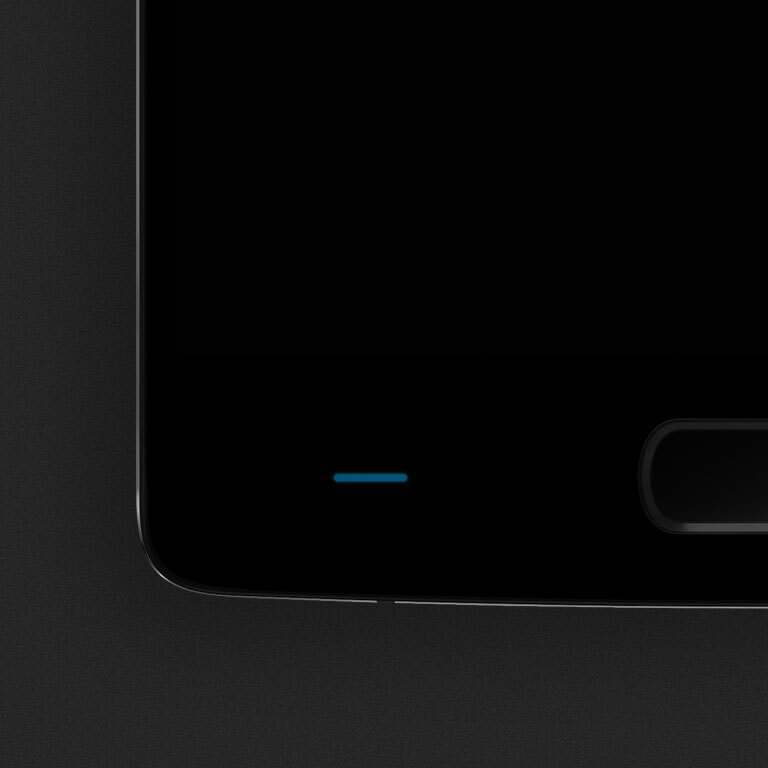 Effortlessly switch between three notification profiles without ever taking the OnePlus 2 out of your pocket. Take amazing photos with ease. An automatic, touch-free focus in under 0.2 seconds. 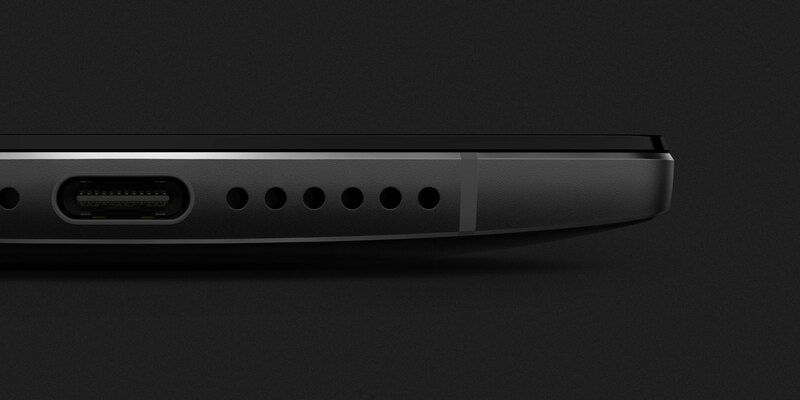 Hardware or on-screen buttons. Swappable recent apps and back buttons. The choice is yours. 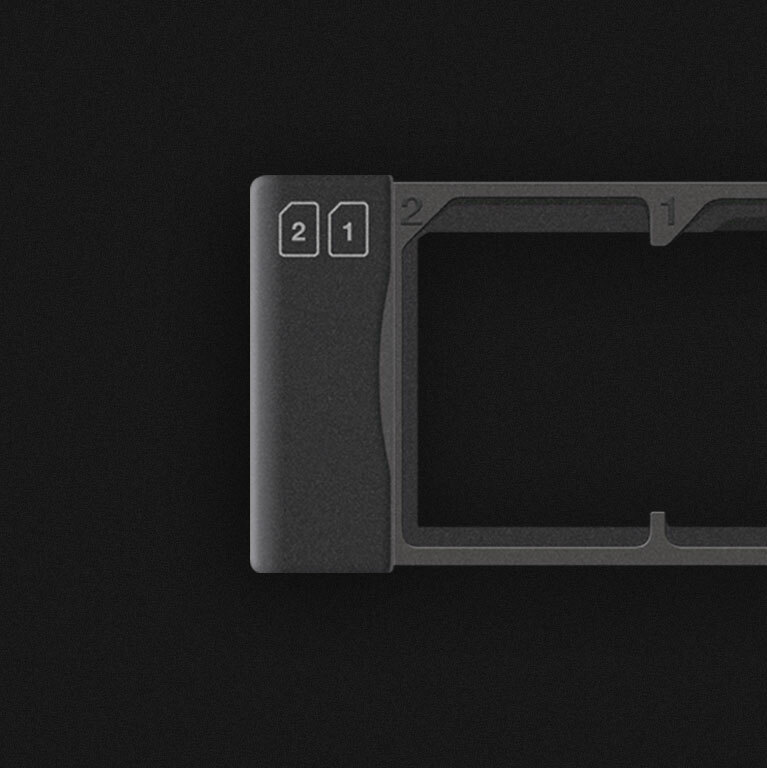 Quickly and securely unlock your OnePlus 2 with a simple press. When you vow to Never Settle, you can’t cut any corners. 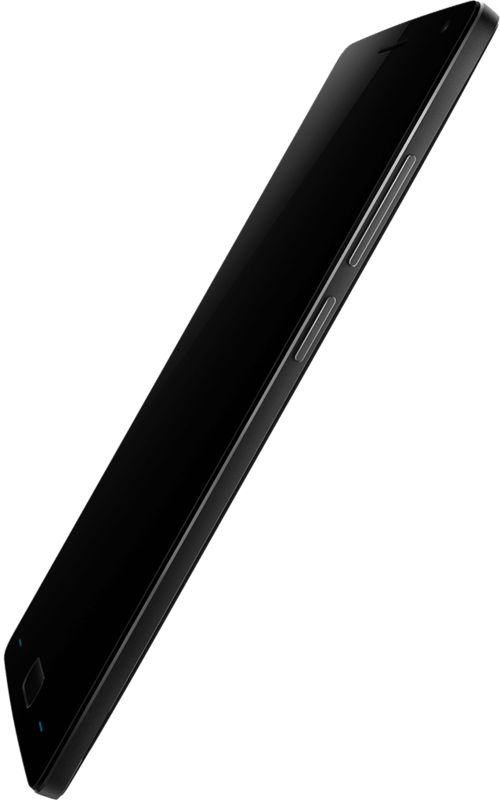 The Qualcomm® Snapdragon™ 810 processor, featuring 4G LTE and an octa-core CPU, effortlessly powers through demanding apps, games, and HD video. 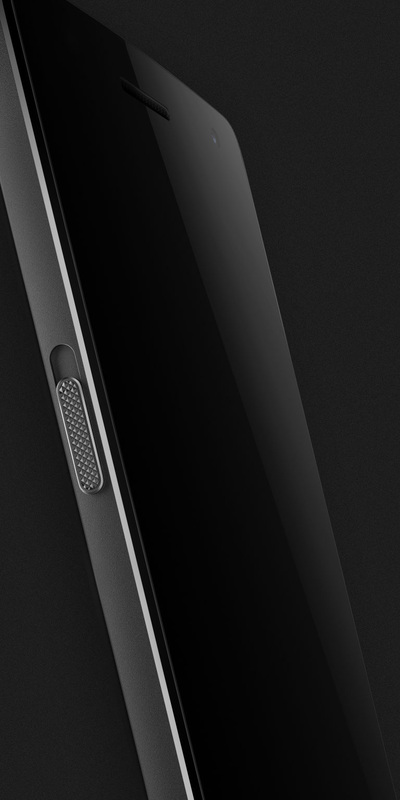 Paired with a 3,300 mAh battery, your OnePlus 2 will stay charged through even the busiest of days. We use our smartphones to stay connected to the world around us. A lot of time is spent looking at our smartphone’s screen, so it should be amazing. 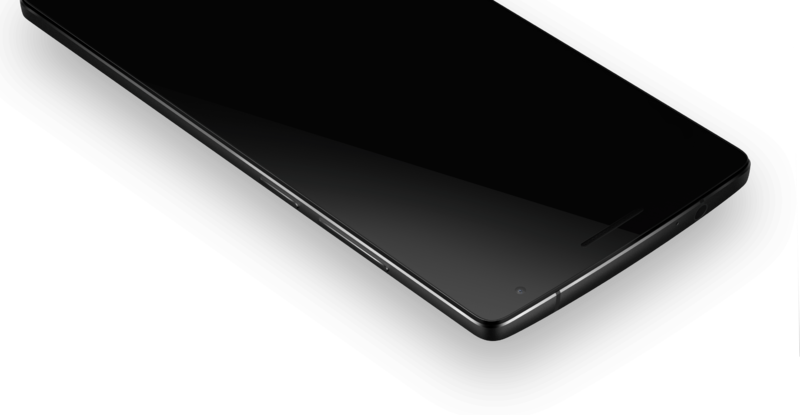 The OnePlus 2’s 5.5” IPS LCD display produces incredibly sharp lines and true-to-life colors. Experience crystal clear images, video, and text in any setting. Never be tied down. 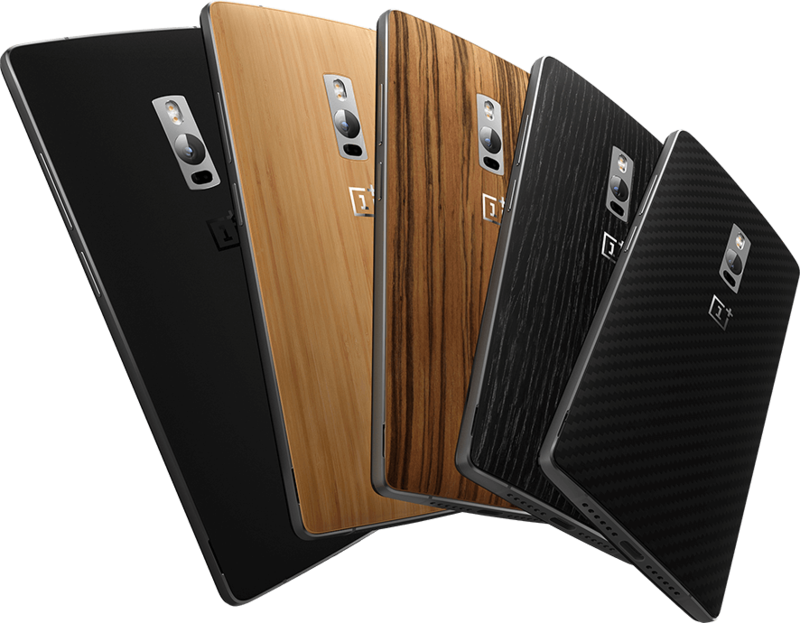 The OnePlus 2 comes carrier-unlocked with wide range band support for service providers worldwide. And, with dual SIM capabilities, you can connect to two networks simultaneously to travel with ease. Manage your work life and personal life without the need to carry around two phones. It’s one device, for everything. 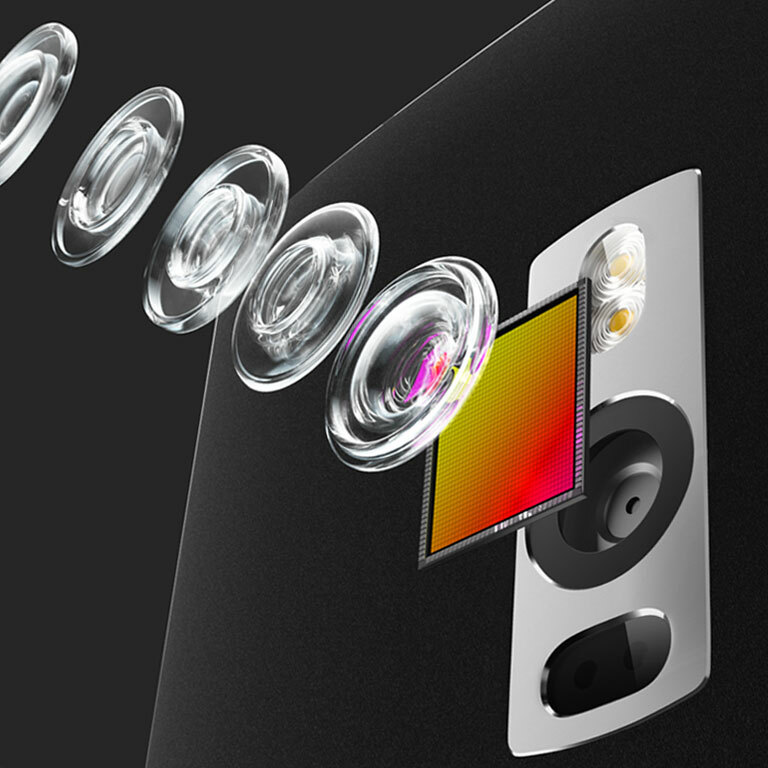 Our camera sensor’s large pixels collect more light for less noise and exceptional performance in dark conditions. Advanced laser autofocus and optical image stabilization systems ensure that you never miss that perfect shot, while 6 lens elements prevent distortion and improve clarity. Express your own personal style. Change up your look in seconds with an array of available StyleSwap covers in premium materials. 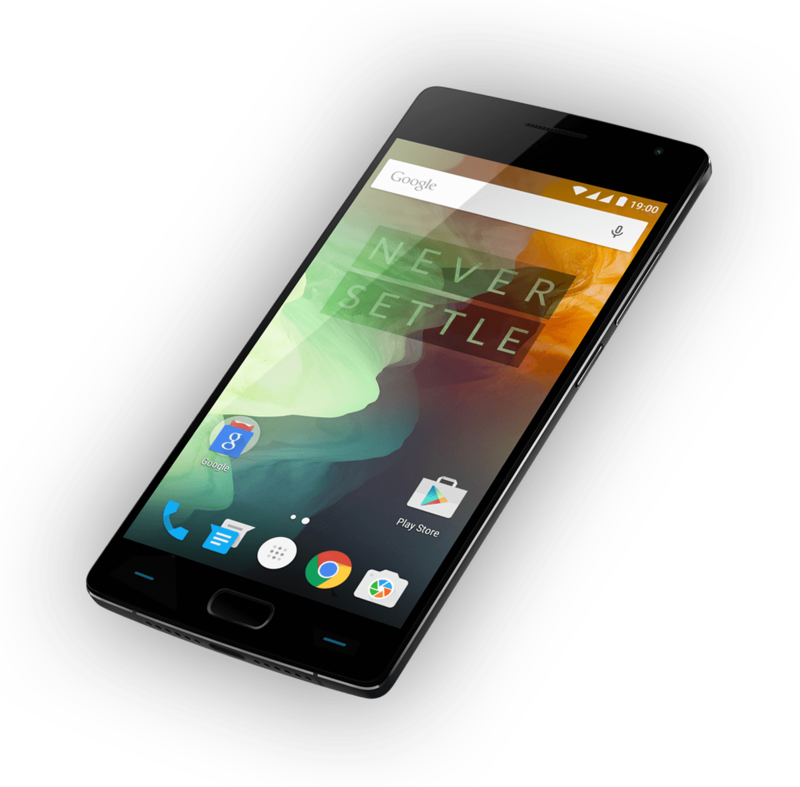 The OnePlus 2 runs OxygenOS, our light, powerful software built on Android. We've kept the best of the stock experience and enhanced it with a handful of thoughtful features and optimizations. 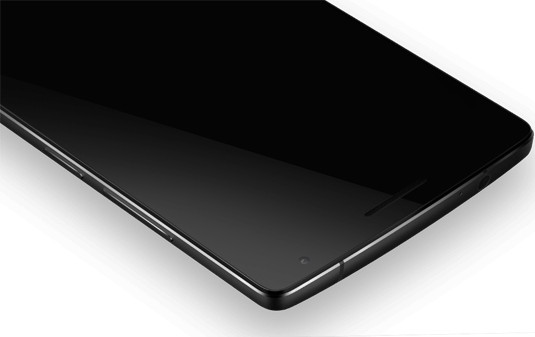 A lightweight, resilient aluminum and magnesium alloy frame and stainless steel accents unify the OnePlus 2’s sleek metal design. Durability and sophistication with an unrivaled premium feel.